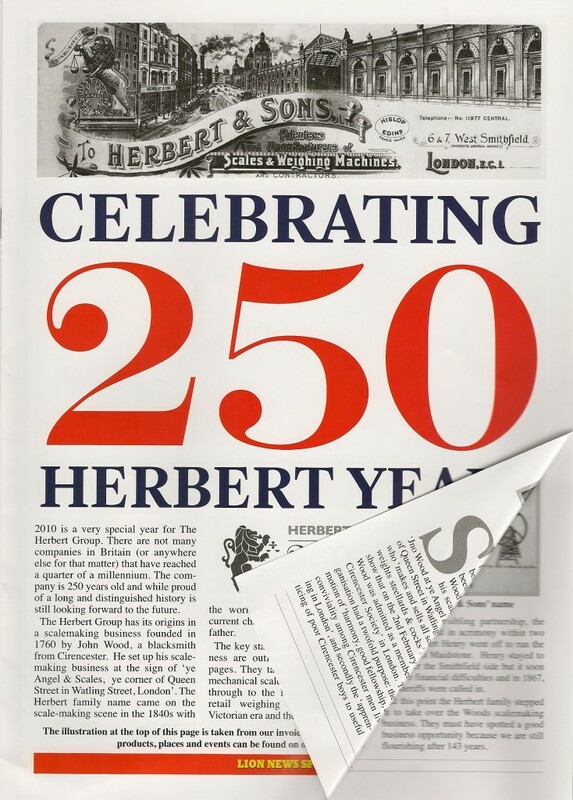 Thomas Herbert is the first generation of the family to run the company setting up the business in 1842. 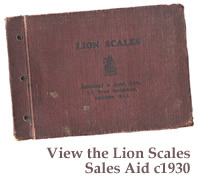 He was the second son of Thomas Herbert, a tidewaiter or customs officer. He married Sarah Brinkhurst in 1836 and they had six children. 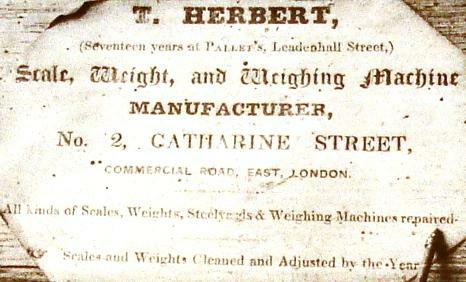 He started working for a scalemaker in London and stated on his early labels 'seventeen years with Pallet's, Leadenhall Street'. In 1842 at the age of 31 he set up on his own account in Cannon Street, St George in the East at the home of his father-in-law Benjamin Brinkhurst, whose daughter Sarah he had married in 1836. He clearly prospered, and in 1857 bought the business of George Birch in Chichester Place, Kings Cross [later renamed Grays Inn Road], for 200 pounds. Then in December 1867 he signed an agreement to purchase the 100+ year old business of the Wood's trading at 6&7 West Smithfield. His timing was excellent, as the new Smithfield Meat Market opened in November 1868. His three sons all started in the business, but his eldest son, Thomas Benjamin Herbert, left in 1863 to fight in the American Civil War. Thomas retired in 1873, and his two other sons George and William continued in the firm, but dissolved their partnership only 9 days before their father's death in May 1876. His obituaries can be read here.